It’s a hard task to understand SEO. The mistakes are more tricky to understand because you never know- what works for website X may not really work for website Y due to factors like the market, type of website, professional working on it and so on. 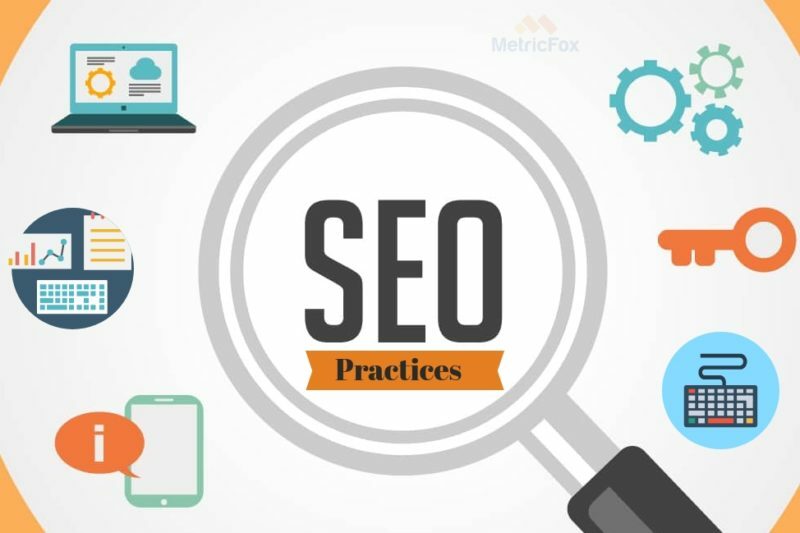 However, after trend analysis and other research methodologies, we’ve managed to find top SEO mistakes commonly made and the most effective way of avoiding/ fixing the problems. This is one critical error made by professional. Managing Google My Business Listings enables potential clients around your location to be more excited about checking out your brand. Reason being, you’d be on the ‘near me’ list. Small businesses must grab this opportunity to not just build a well- cemented base but, expand too. Small businesses and medium scale businesses can claim their location, provide required information and answer questions which come in from time to time! Website optimization is not the only component which can take your website from where it is to where it should be. Most businesses make this mistake and it’s a shame! You need engaging content on a monthly basis, if not anything else. This really makes a difference! For instance, a keyword is ranking on position 3 and your metal description and page titles completely differ from the content in the URL- what image would the prospect create about your company? It’d be terrible. With effective meta description and page title optimization, you’re letting the Search Engine as well as the users know that the content is enriching, essential and definitely original! Yes, website CMS systems generally have the ability to change this by default but, the question is, how useful is it if you want to expand as a brand and go from local to global? Website audits, SEO audits are just like your tax audits but, at a different level. Your tax audits speak about the financial aspect- how well your company is financially doing, etc. 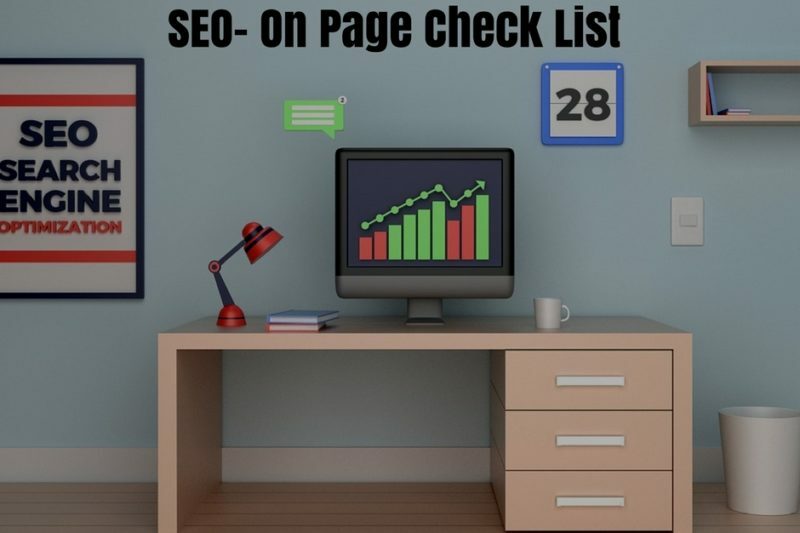 However, with website audits, it looks as SEO audits- within which, aspects like how navigation your website is, how effective the mobile version launch is and so much more. Once your forgo one aspect, your website may fall apart. Content quality, SEO aspects etc. are essential to look into on a timely basis because that’s the base of a good website and if there’s duplicate content, for instance, your website may be given penalties and more! Another error is when your old URLs are not redirected to the new ones. With the help of effective 301 map, it can all be fixed. Bottom line being, if this issue is not worked on, a Search Engine will never be able to send the web searcher to the desired location, losing SEO traffic. As you know, only with certain tags will your images help your URL attain a certain level of upper hand while ranking.  However, images are mostly to attract your web searchers- nothing more. A suggestion- not only design images for the required URLs but, add on-page content in accordance as well- it’ll definitely help the targeted keywords rank! Content modification, creation, quality aspect not given weightage at all! It’s a shame when professionals can take control over something so basic. Content marketing is the sole source which can yield results in no time. If that’s a duplicate or of low quality, so will your lead generation be! Doing quality keyword research, content modification, creation and catering to user needs is the key. The moment your company needs to rely on paid results, it’s just not worth running your company. This statement goes for small scale companies, especially. Why not hire the required professionals and work towards the process, obtaining the product eventually! Search Engines like Google do not like ‘bought’ backlinks at all- there’s always fruit in working hard, you know. Flagged sites backlink purchases are the worst. Focus and attention are two qualities a company needs to work on while working towards a company’s welfare. Building algorithms ain’t the key. Content strategy shall give a quality result, driving targeted leads, therefore deals!. Be it SEO trends or Analytics trends- trends are important. Reason being, you can go with the flow- smoothly. 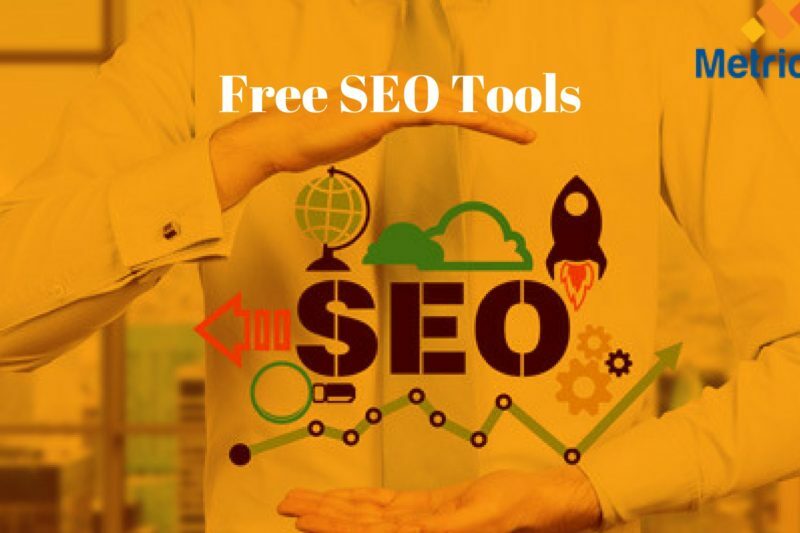 SEO is one of those digital marketing aspects which sure change a bit each year but, the changes are drastic after a point and you don’t want to mess with it! I’ve seen huge companies not being visible online because they’re running in the same old way- that’s where small scale and medium scale companies must take charge to upscale their ROI at cost- effective rates. For example, voice search is an important element today- imagine you don’t work on it now- you’ll miss out on leads which could easily flow in from there. 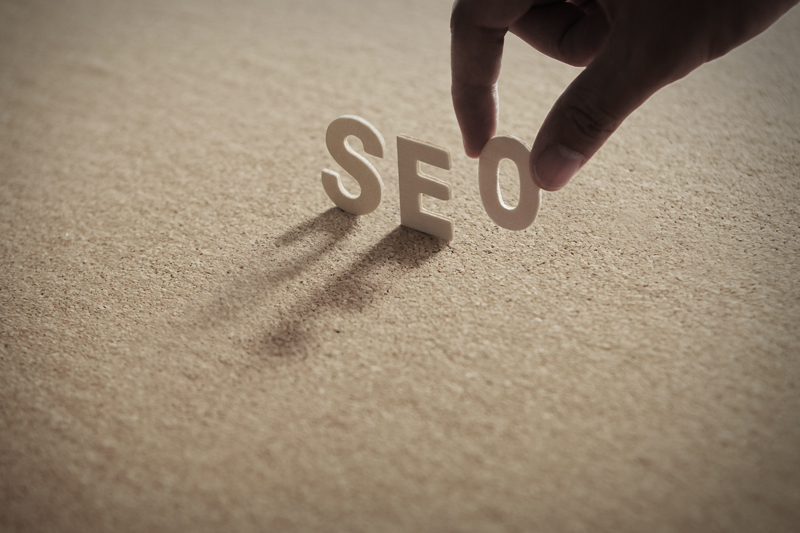 SEO is as important as keeping your office clean each day. Making a website SEO- friendly is hard to achieve and once achieved, is hard to maintain. 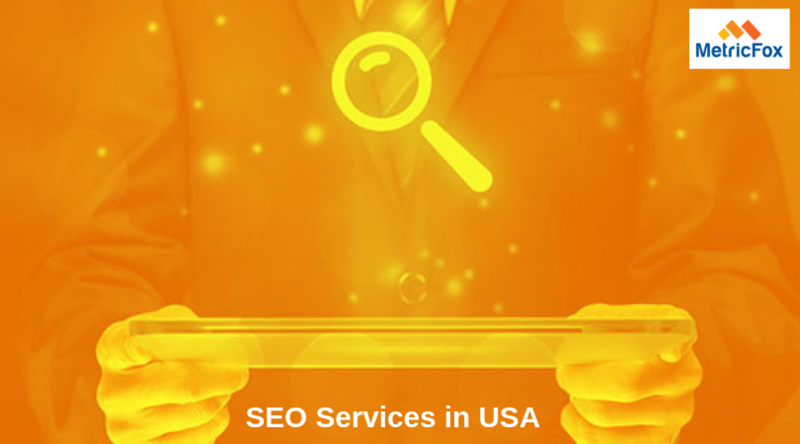 With effective SEO services that can be taken care of. Hiring some random boy who charges less to maintain your website ain’t the trick. Maybe a passionate digital marketing agency can help you out with Search Engine Optimization Services being their area of expertise. Nobody likes too much stuffing into the chicken- the Search Engine also won’t appreciate keyword stuffing i.e. adding too many keywords in each page. Catering to prospects needs via creative, fun ways should be the key in order o bring in equality results and customer engagement too! Keeping monopoly- targeting unique keywords. Not happening? 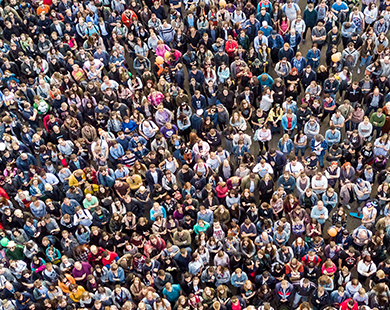 Some of the many people think different- your company needs to think a level higher, targeting the next level audiences in order to grab attention of several others. Beautiful websites are beautiful but, what’s more beautiful is when you target generic, important keywords as well as unique ones. You never know when it can do the trick! Research means- re- searching something. You’ve got to look for different keywords which you can target, different questions your prospects may ask, target the potential clients as well as engaging the current ones. That should be your key and the only way in which that can be done is by effective reseach techniques and not all are competent to do so. The reason why SEO mistakes happen because not all know about the right way of fixing the mistake/ preventing the mistakes from happening. All this can be fixed either by hiring a SEO professional along with a content writer and so on. 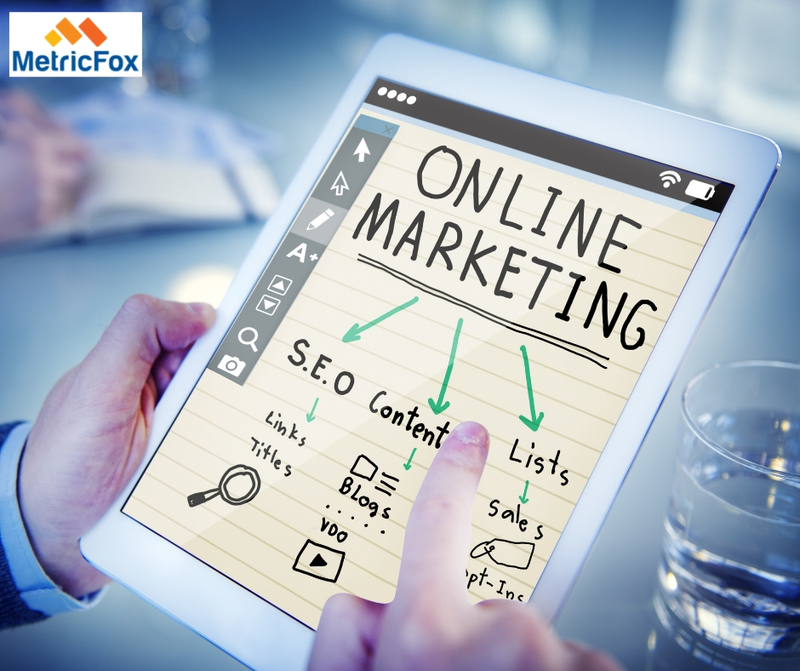 Or, you can give your website as a project to a digital marketing agency in India, California and or other quality plus cost- effective locations in order to yield results from the genuine professionals, without thinking about their salary cheques and other aspects too much. SEO and content optimization are the key to any website- yours too!